RICHMOND will begin the 2019 AFL season as the $5 favourite to win the premiership after securing the signature of superstar free agent Tom Lynch. 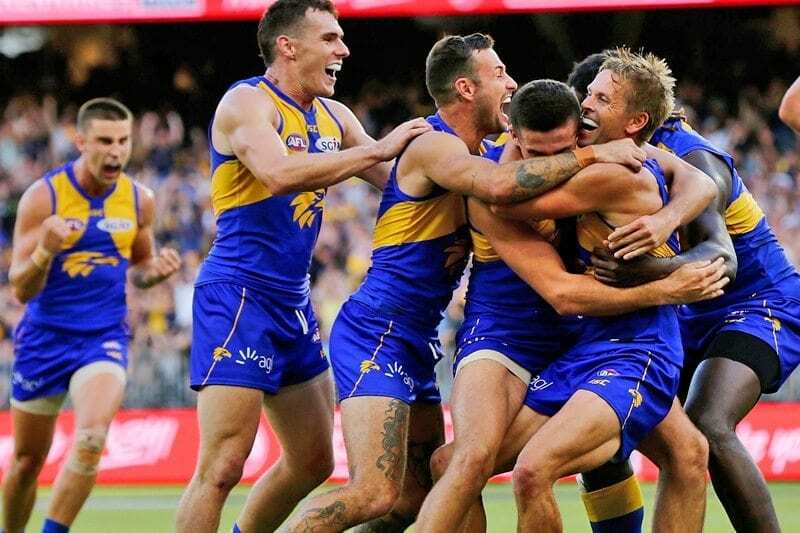 Moments after West Coast triumphed over Collingwood in one of the most enthralling grand finals in AFL history, Sportsbet installed the new reigning premier as equal second favourite at $7 alongside the Magpies and the preliminary finalist, Melbourne, on the same line of betting. 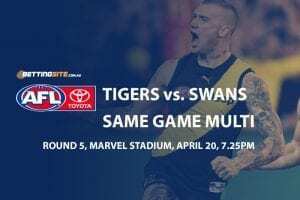 The Tigers finished two games clear on top of the ladder in 2018 and were the overwhelming favourite to win a second successive flag, but crashed out in a shock preliminary final result to Collingwood. Bookmakers have backed Damien Hardwick’s men to bounce back from that defeat immediately. The imminent acquisition of Tom Lynch could be the shot in the arm Richmond needs. 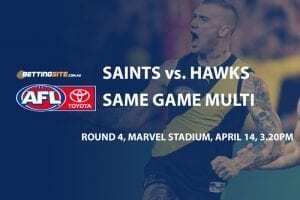 The former Gold Coast captain was considered the best key forward in the game just two years ago and will add potency to a forward line that may have relied too heavily on Jack Riewoldt in the second half of the season. GWS sits at $9 to bounce back from an injury-riddled 2018 and return to premiership contention, while Sydney ($12), Geelong ($14) and Adelaide ($16) are unpredictable after disappointing seasons. 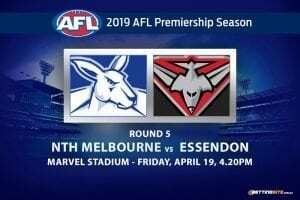 Essendon, at $16, could be the bolter in the pack, give its strong finish to the season, returning star Joe Daniher and its links to both Andrew Gaff and Jack Martin coming into the trade and free agency period. 2019 will not be the first time in recent memory that the reigning premier is not the favourite to go back-to-back. 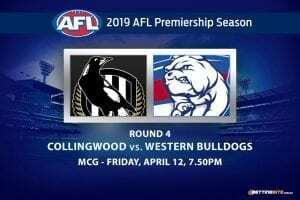 Richmond started the 2018 season as third favourite for the premiership after its shock 2017 victory, while the Western Bulldogs were fourth in betting in 2017 after its 2016 triumph. So, can West Coast go back-to-back? 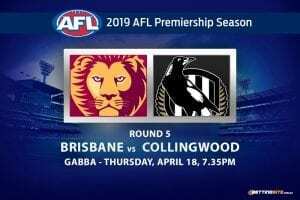 Adam Simpson’s men will fancy their chances, given they were able to do the business this year without superstar ruckman Nic Natnui (knee injury) and gun midfielder Andrew Gaff (suspension). 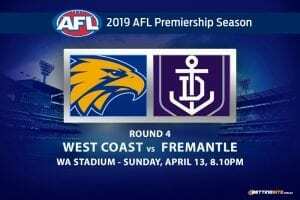 While Gaff and ruckman Scott Lycett may be on the move over the summer, the Eagles should keep most of its premiership team together and may even add more young talent and recruits from its Lycett and Gaff bounties.